Invoice financing allows small and medium business owners to raise money against a percentage of their invoices before the payment is cleared by the customer. However, invoice financing comes at cost as it reduces the actual value of the total invoice amount by deducting processing charges and interest. Therefore, invoice financing is not for everyone as it only fits specific business models. Factoring: Factoring allows you to draw a percentage of your invoice value on the day it is issued. The factoring company takes control of your sales ledger for timely retrieval of their investment. The remaining value is disbursed once the customer pays the invoice. In case, the invoice is disputed by the customer, the previously approved value is immediately withdrawn. If the invoice remains unpaid even after the stipulated due date has passed, the lender can initiate recovery procedure. 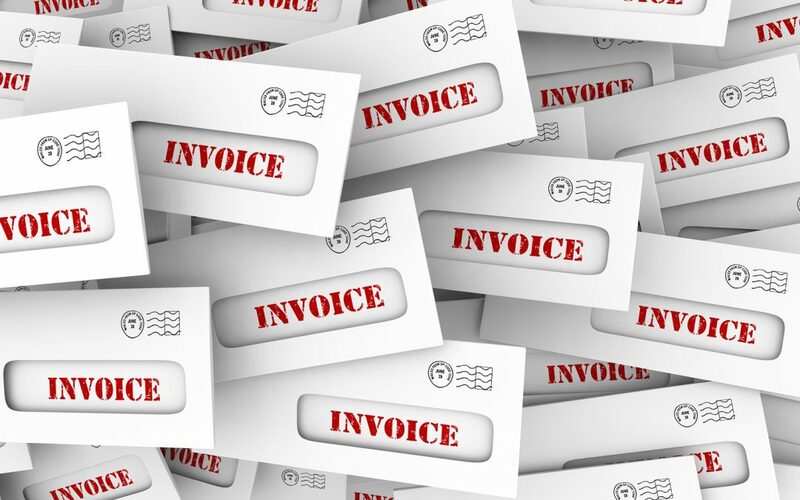 Invoice Discounting: It is similar to invoice factoring, allowing you to cash-in invoices early, but in this case, you are responsible for credit control. Additionally, funds for disputed invoices are not withdrawn as long as the amount is paid before due date. Invoice discounting costs less as the lender is not providing credit management facility along with the finance. Provides steady cash flow: Invoice financing can be ideal for businesses which have a high cost of sales, e.g. temporary labor. By cashing in a large part of your invoices early, you can boost the cash flow, instead of chasing payments from multiple buyers. Confidential Finance: If your business has a high turnover and the lender considers your company a good risk, you can secure confidential finance through invoice financing. This allows your business to self-manage accounts and strengthen relationships with critical customers. Alienating customers: Invoice financing methods like invoice factoring can sometimes alienate customers if the third-party fails to maintain a good relationship with either parties. Cash flow disruptions: Sudden withdrawal of available funds due to a disputed invoice can sometimes put your operations in danger. Higher Charges and Interest: If you fail to get a good deal from the lending party, higher charges and interest accruals can eat into your profits. If you are ready to take control of credit management aspects of your business, invoice financing can benefit your business. The reason being, invoice finance companies like to see robust credit management policies and procedures before approving your finance bids. Trained credit control staff and regular audits can help ease partnerships with a FinTech lender offering invoice financing. Or you can opt for a lending partner who does both credit advisory duties and invoice financing for you. LivFin, an Indian non-banking financial company, offers credit management advise and finance up to 100 percent of your commercial invoices. To know more about invoice financing services in India, visit us at www.livfin.com or call our helpline number today.